NIS America has uploaded a brand new trailer for SNK HEROINS: Tag Team Frenzy. The new trailer showcases the exciting single-player campaign that awaits fans. SNK HEROINES launches September 7, 2018 for Nintendo Switch. 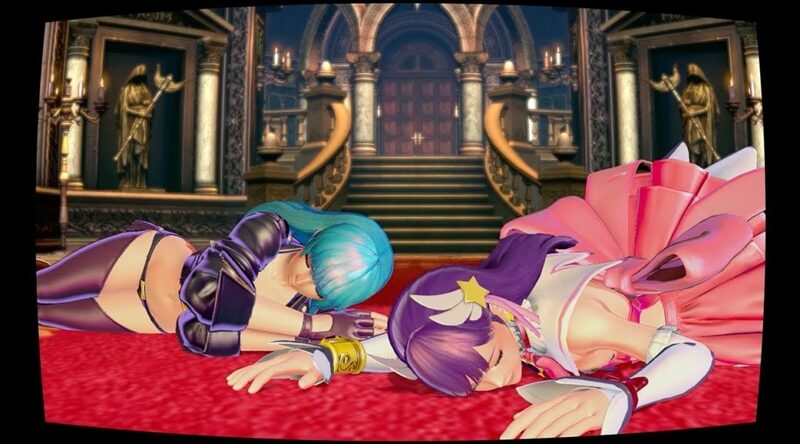 An exciting single-player campaign awaits in SNK HEROINES Tag Team Frenzy! When you awaken in a strange castle, a piercing laughter fills the empty halls. Joined by your partner, you must work together as a team and fight against some of SNK’s most iconic female brawlers to escape! Choose from fierce contenders like Athena, Kula, Leona, Shermie, and more! Check out the latest trailer to learn more about the story campaign and how to play the game.